It's the time of year anglers will likely encounter hatching Blue-winged Olives just about any day on the water. Baetis tricaudatus, has been showing on our local waters most days now, although the trout are not so eager to come up to the surface to feed on them as the water remains fairly cold. On the limestone streams of Eastern Pennsylvania, reports are that the trout are looking up and taking the little olive-brown bodied, slate-winged mayflies. It's only a matter of a few warms days before we'll see some action closer to home. We are limited here in NJ to only the special regulation waters, as the season is closed on open regulation waters until April 9th. Here are a couple of surface patterns I prefer for this hatch, as one sits right in the film, and the other sits on the film. I like these patterns because the naturals they imitate tend to be slow to leave the surface as they fill their soon to be wide, blue-gray wings with life giving fluid in the cool, spring air. 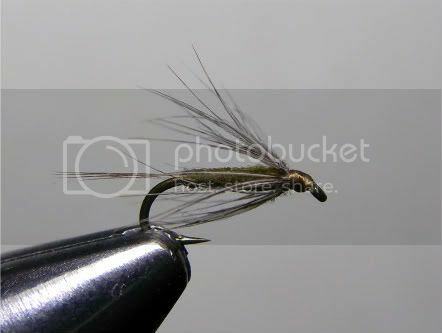 This first one is a simple soft-hackle, size 20. Tail is a few fibers from a dark, mottled Hungarian partridge neck feather; the body is dark olive with a touch of brown; and the hackle is also a Hun neck feather. I fish this fly just as I would a dry. 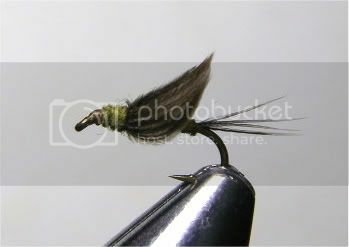 This one is a no-hackle, also tied on a size 20 hook. The tail is a few Hun neck feather fibers; the body and thorax again is dark olive; and the wings are primary feather sections from a mallard wing. Those wings stay together as they are here for about all of two or three casts, then they generally splay in place and the works great. 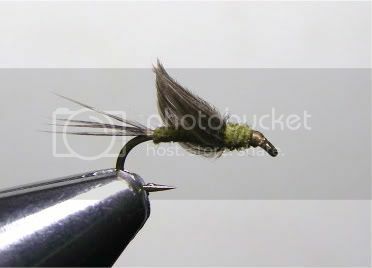 The one pattern not shown here is a cdc wing thorax olive. I like it for the same reasons I like to fish the above patterns - it sits right on the water surface. 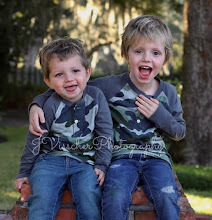 Tie some up and fish them!!! And don't forget to sharpen your hooks.